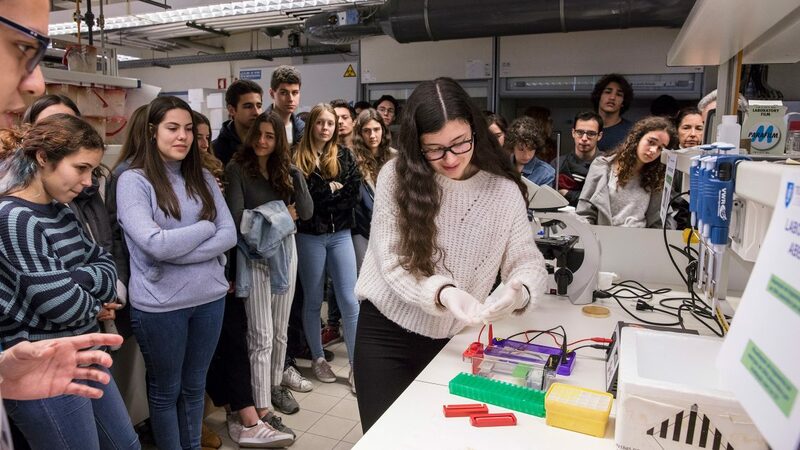 More than 700 students from different schools attended the Bioengineering Open Labs, held at Técnico – Alameda campus. 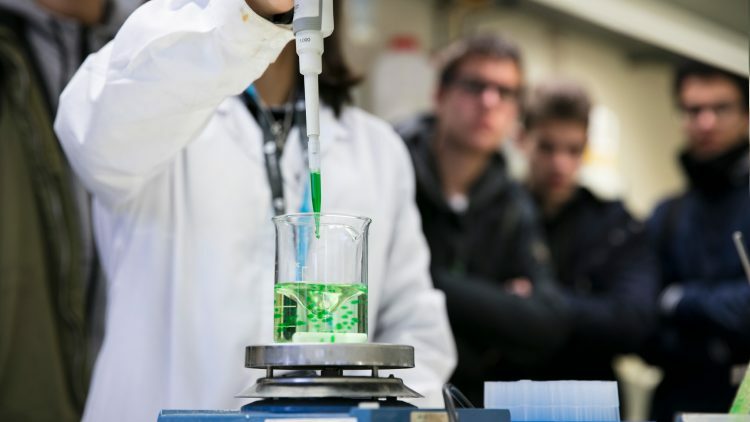 Another edition of Bioengineering Open Labs started this week at Técnico – Alameda campus. Professor Patrícia Figueiredo gave a lecture on epilepsy, this Tuesday, February 6th. In a very accessible way, the Técnico professor identified and explained the causes of the disease. Professor Patrícia Figueiredo’s research focus on the diagnosis and treatment of epilepsy, so she highlighted the advantages of multimodal neuroimaging. The Bioengineering Open Labs allow students to contact directly with Biological Sciences, Bioengineering, Robotics, Biomechanics and Biomaterials, Stem Cells and Regenerative Medicine. “During this week we will organise visits in two shifts – morning and afternoon. Each visit includes lectures and presentation sessions by the Biological and Biomedical student groups”, explains professor Margarida Diogo, member of the organising team. At the end, the participants have the opportunity to visit DBE’s laboratories. 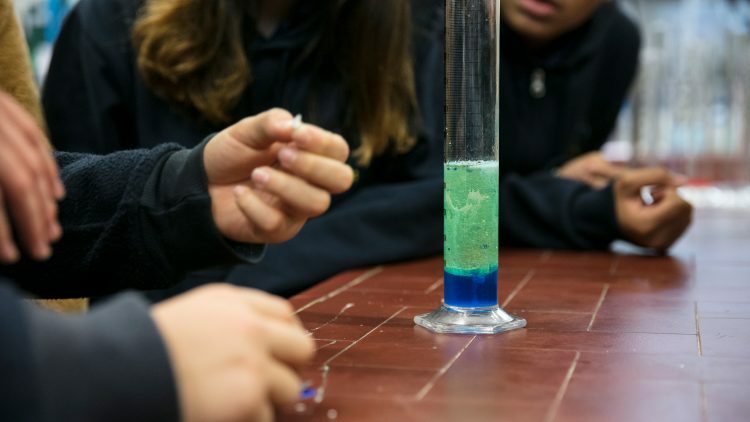 Lab experiments are always the most awaited moment: “I wasn’t expecting much, but after all I am enjoying a lot being here”, says Constança Peres, a secondary school student. “Although I do not understand much of biology I am really interested in this activity”, she adds. 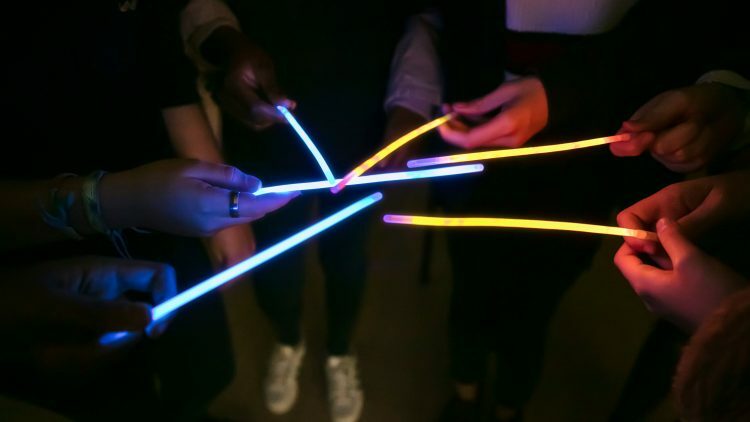 According to professor Margarida Diogo “this is a useful activity because it gives secondary school students information about DBE courses, helping them to make a more informed choice when applying to university”. “I think that the Bioengineering Open Labs attract new students to Técnico. The lectures on scientific topics and the visits to DBE’s laboratories cause a very positive impact on students”, she highlights. It is estimated that 760 students from different secondary schools will participate in this year’s edition. The Bioengineering Open Labs have been held since 2014.